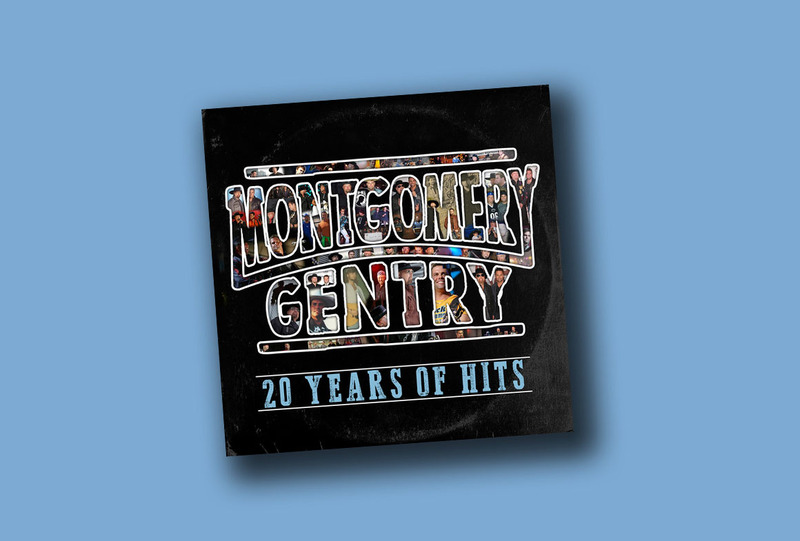 Prior to the tragic death of Troy Gentry in September 2017, he and Eddie Montgomery re-recorded many of Montgomery Gentry’s biggest hits for the upcoming new album, Montgomery Gentry: 20 Years of Hits. 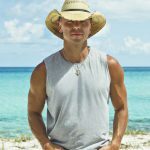 The 12-song album will be released on Nov. 16 and features a number of guest artists, including Darius Rucker, Brad Paisley, Granger Smith, Logan Mize, Colt Ford, Rodney Atkins and Jimmie Allen. Pre-order the new album and instantly receive the track, “Lucky Man (feat./Darius Rucker).” You can find details on how to pre-order at the link: here.